Upstate Electrical Solutions is Greenville's premier electrical services company, with Licensed Electricians on standby for prompt and professional residential electrical repair services, including circuit breaker panel services, appliance outlets, lighting installation, ceiling fan installation, LED lighting services, light switches, outlets, pool and spa wiring, electrical rewiring, and whole house surge protection. 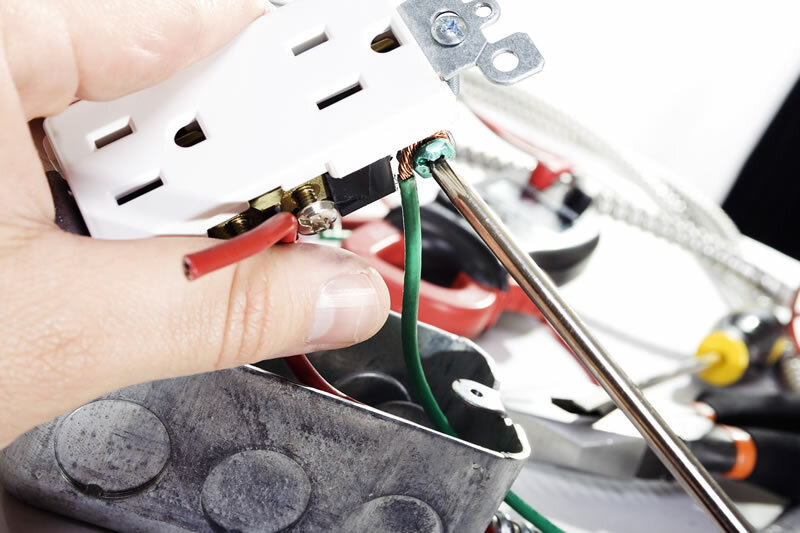 If you need electrical service boasting a strong focus on repairs and a team of licensed professionals, Upstate Electrical Solutions should be your first choice. When you have an electrical problem in need of fixing, we will be there for you in a flash to provide repairs that will work to improve and extend the lifespan of your property's electrical fixtures. It is all of part of our goal to provide residents across the Greenville area with high-quality service and fair pricing on the electrical repair they need. Upstate Electrical Solutions LLC was founded by master electrician Ian Ramirez, whose 17 years of experience in electrical services proves valuable in providing Greenville residents with electrical repairs to completely satisfy their needs. A stronger emphasis on repairs that will ensure even the smallest problems are fixed before they get worse so you experience a lower risk of electrical problems in the future. Excellent, dedicated customer service from licensed technicians who specialize in electricity. Around the clock Priority Service ready to help you most any time of the day. Even if you experience a last-minute electrical problem, you can expect our electricians to be there for you as soon as possible. Honest, upfront pricing so there are no suprises when the time comes to pay for service. Our goal is to earn a customer for life, and our reputation is everything. Fully-stocked vans with all the right tools to get the job done. No matter your electrical needs, our electricians always show up prepared.